Cherry Capri’s personal mission is to bring more grace and gratitude to planet earth. To facilitate this mission, she will produce entertaining and meaningful media. Cherry Capri Omnimedia’s mission is to educate children of all ages about style, manners, healthful happy living in an authentic, yet playful entertaining manner. Cherry Capri Omnimedia will become the foremost authority on a grace-filled lifestyle across a wide spectrum of media outlets including publishing, tv, live performance, the internet and beyond and through tasteful entertaining products lines. Cherry’s vision is to make learning so fun, so easy, who wouldn’t want to learn? In the wake of Mr. Roger’s being gone forever, there is a vacuum and gap in the role of a leader that portrays a moral compass that offers training in ethics, grace, gentility and life in general. 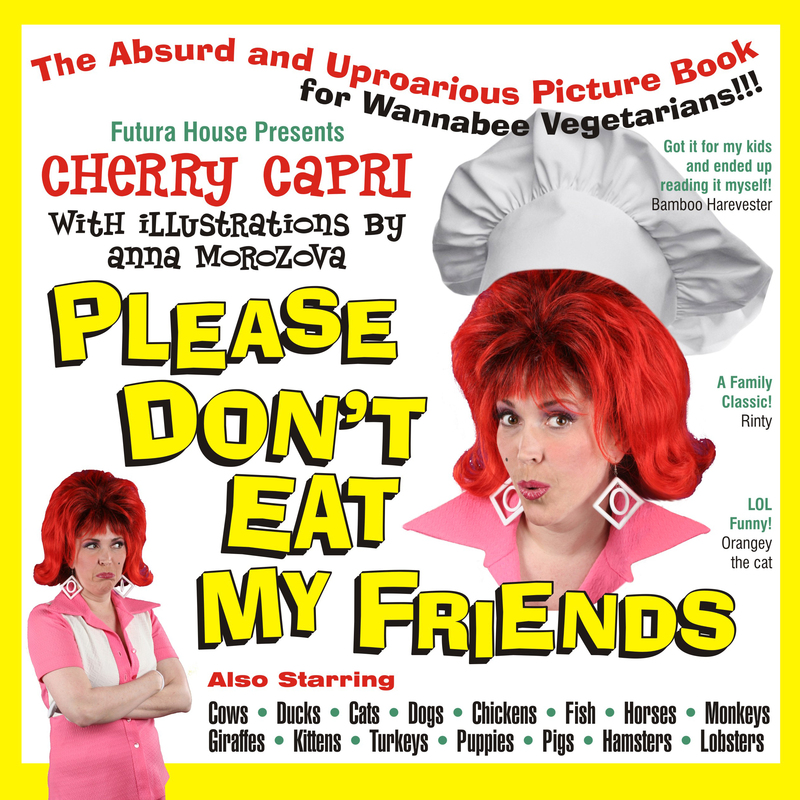 Cherry Capri fulfills the role of a grand old auntie, ala an Auntie Mame. She provides a forum for learning how to dress, eat, live and interact more effectively and positively in the world. Sometimes her message can be a bit provocative. That’s when Cherry also demonstrates that it’s okay when she isn’t perfect and that she has new things to learn every day. Why ride when you can run? A smile takes less muscle than a frown. Healthy living can be a fun adventure, but most folks don’t have a GPS. It takes many stitches to sew a quilt. Grace isn’t just something we say before dinner, it’s a whole way to live. We still say grace at dinner, right? Children (and adults) are raised by wolves………………….. Give children a “Den Mother” – an Auntie Mame!